Serve your skate scene. Bolster your community. Give customers another reason to walk in the door. Best of all, help us give back to skateboarding. We provide you with an Action Kit and pre-paid UPS shipping labels. You ship unwanted decks (in ANY condition) to us in your leftover cardboard boxes. Fill out the form below to get started. We’ll get in touch! 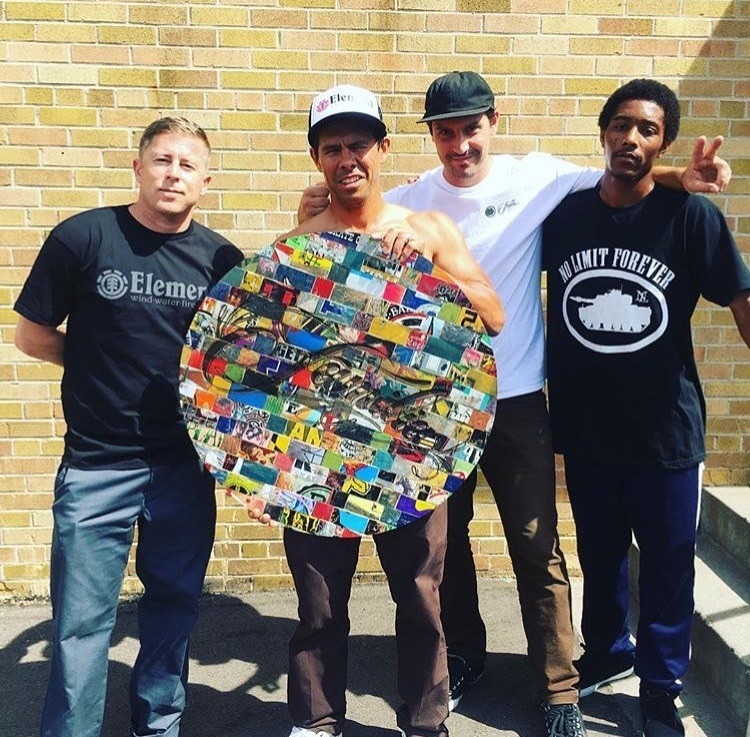 We’re excited to announce that Familia Skateshop, owned by professional skateboarder Steve Nesser, has joined our recycling network. Located at 2833 Hennepin Avenue in Minneapolis, Minn., Steve saw Familia as a way to give back to the Minneapolis skate scene in which he grew up….